Home / CELEBRITY NEWS / Meet the Boy Crucial to the Battle for "The Dark Tower"
Meet the Boy Crucial to the Battle for "The Dark Tower"
Between the battling forces of the gunslinger (Idris Elba) and the man in black (Matthew McConaughey) comes Jake (Tom Taylor), a young boy from our world who could tip the balance either way, in Columbia Pictures' new action thriller The Dark Tower (in Philippine cinemas August 30, 2017). 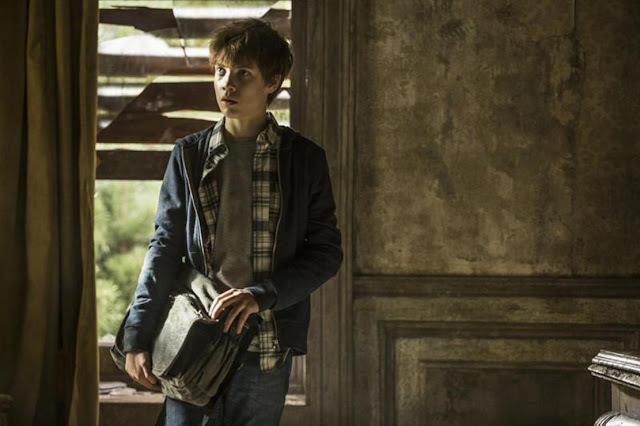 Fourteen-year-old Jake lives an ordinary life in New York City with his mother Laurie (Katheryn Winnick) and stepfather Lon (Nicholas Pauling). Plagued by outlandish dreams that he doesn’t understand, he draws detailed sketches of otherworldly images which he sees: the Gunslinger, the Man in Black, and the unearthly world in which they live – Mid-World, in which he gets sight of the Tower. Jake follows the clues in his dreams and finds a way to travel to Mid-World, where he searches for the gunslinger, Roland Deschain. 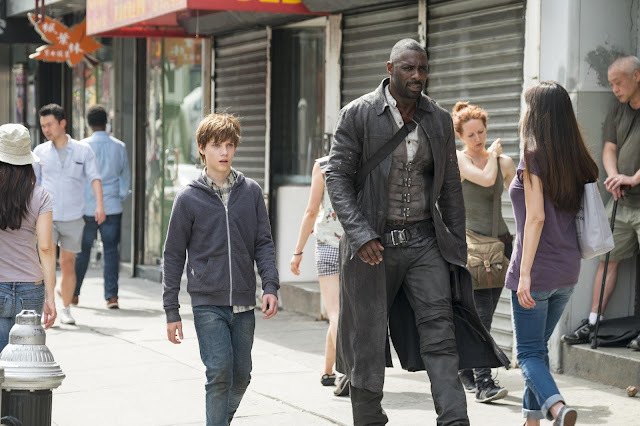 After meeting the Gunslinger, the boy becomes embroiled in the fight to protect the universe, spanning across the dimensions from Mid-World to New York City.